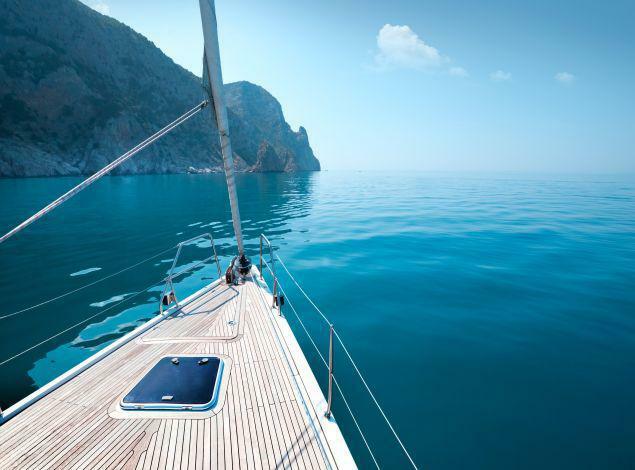 If you are adventurous you must choose sailing tour. If you want to relax, a sailing tour is the only type of vacations for you.If you want isolation and virgin nature, sailing tour will be your favorite holidays.We provide experience,quality and comfort. Learn how to sail, how to fish and of course how to choose a beautiful beach among places that belong to heaven.